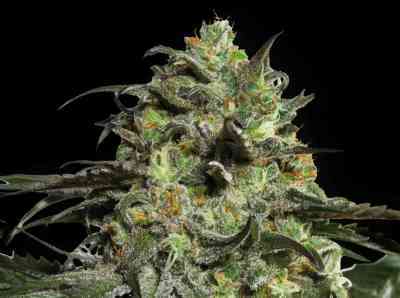 Selected for its incredible psychedelic power and its indisputable Haze aroma. It is the most powerful in the brain of our bank variety. Patience to grow this lady is needed, but the reward comes between 15 and 16 weeks, depending on the phenotype, the most psychedelic phenotype of longer duration. Its cultivation is difficult and is not suitable for novice growers can only be grown in SCROG, or very tall crops held with tutors. Enjoy this flower, having been grown in optimum conditions, can be one of the greatest pleasures for any Cannabis Growers. Really very energizing power and its intense flavor Haze is the best gift for the palate. Especially recommended for diseases requiring high levels of THC as glaucoma.